P & J Cleaning Service is owned and managed by Pablo. 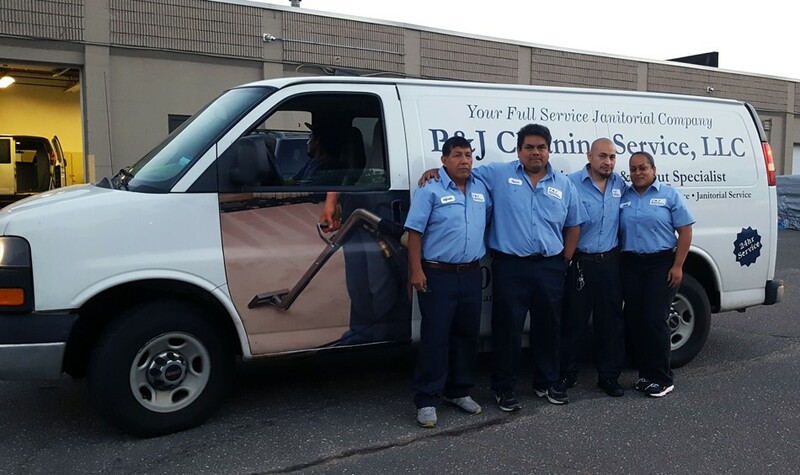 With over 15 years of experience in the janitorial and management field, Pablo successfully continues to run the company promoting a service- oriented business. 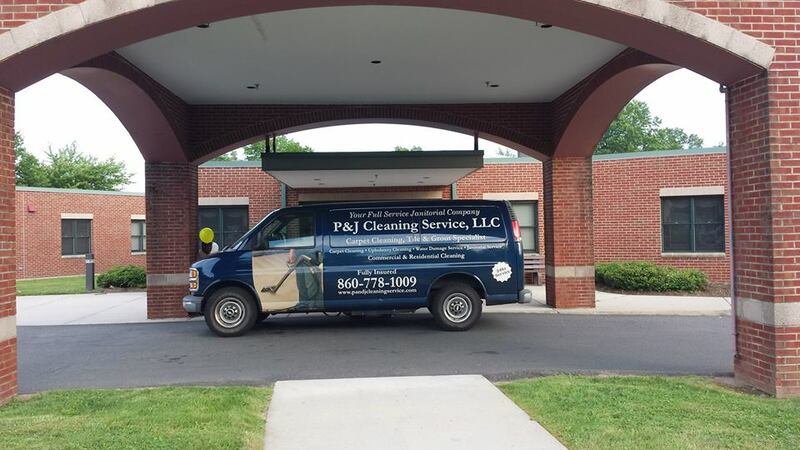 P & J Cleaning Service was established in the year 2000 and it is based in West Hartford, CT. Providing professional cleaning services state wide as well as to near by states of New York and Massachusetts, P & J Cleaning Service continues to satisfy hundreds of customers and looks forward to continuing to do so. We strive to provide quality janitorial cleaning services for our clients needs. With P & J Cleaning Service you can be assured of a job done right with our fully trained staff, outstanding service and top of the line equipment. Our goal is to maintain a welcoming environment in both homes and businesses, to face a continual need to portray showcase appearance to your customers at all times. When customers/clients feel welcomed and comfortable in an establishment, they’ll be more likely to return One of the best ways to make your clients feel comfortable is to provide them with a clean and well-kept environment. Both a business and a home are big investments let us keep them sparkling and well maintained, receiving the care they deserve. We serve Banking, Real Estate, Construction, Convention Centers, Industrial, Retail, Sports Venues, Events, Small to Large Business, Medical Centers and manufacturing clients, and much more.